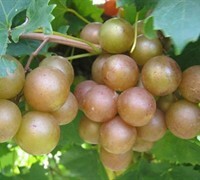 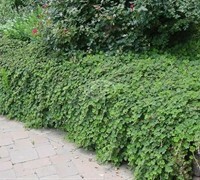 Need sun loving vines that will grow up and over an arbor, on a trellis or mailbox, or on a fence? 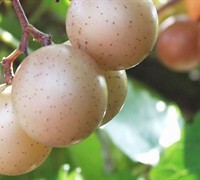 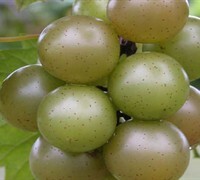 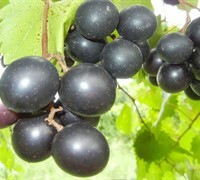 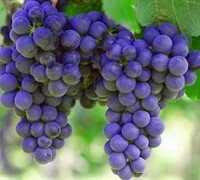 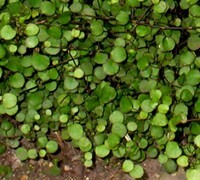 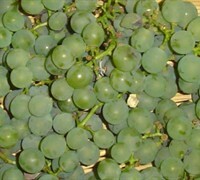 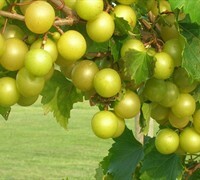 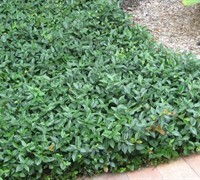 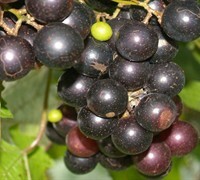 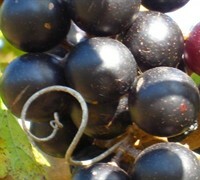 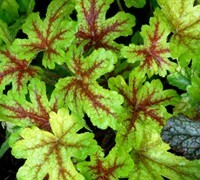 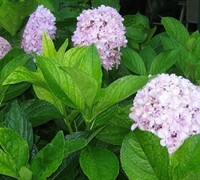 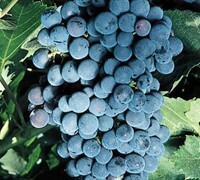 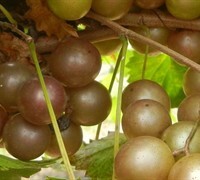 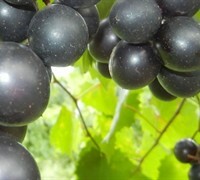 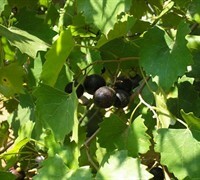 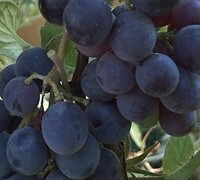 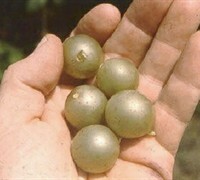 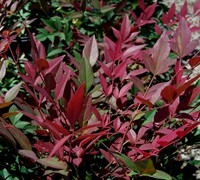 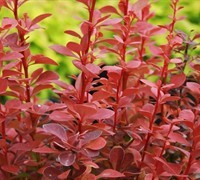 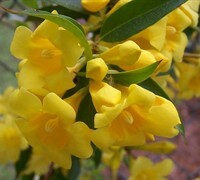 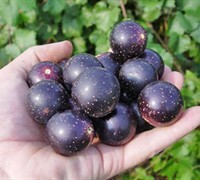 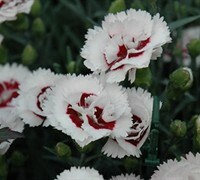 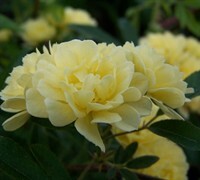 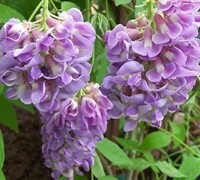 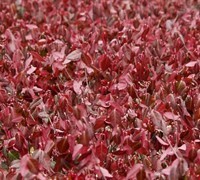 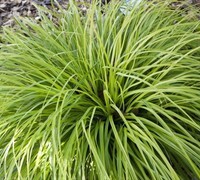 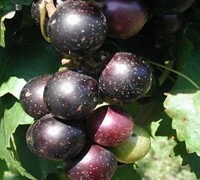 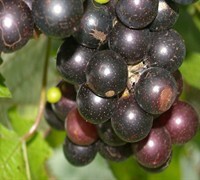 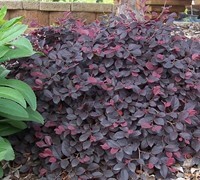 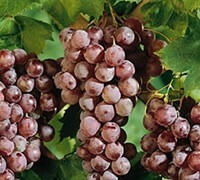 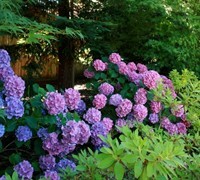 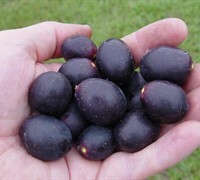 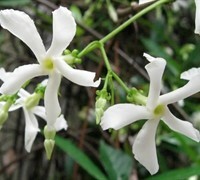 ToGoGarden.com offers a large selection of climbing flowering vine plants that grow in sun and will get the job done. 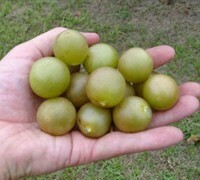 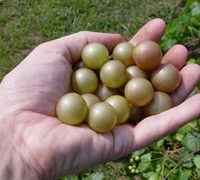 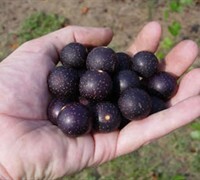 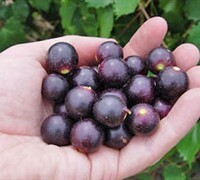 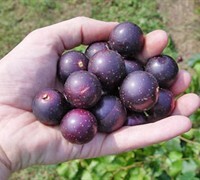 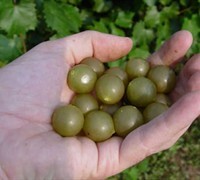 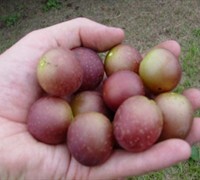 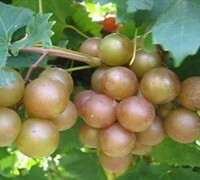 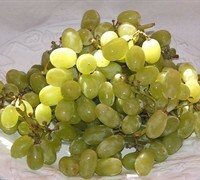 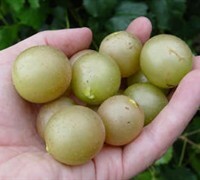 Buy sun loving vine plants from ToGoGarden.com and well ship high quality, container-grown, fully rooted, straight from the grower specimens to your front door that are ready to plant and augment in your garden.